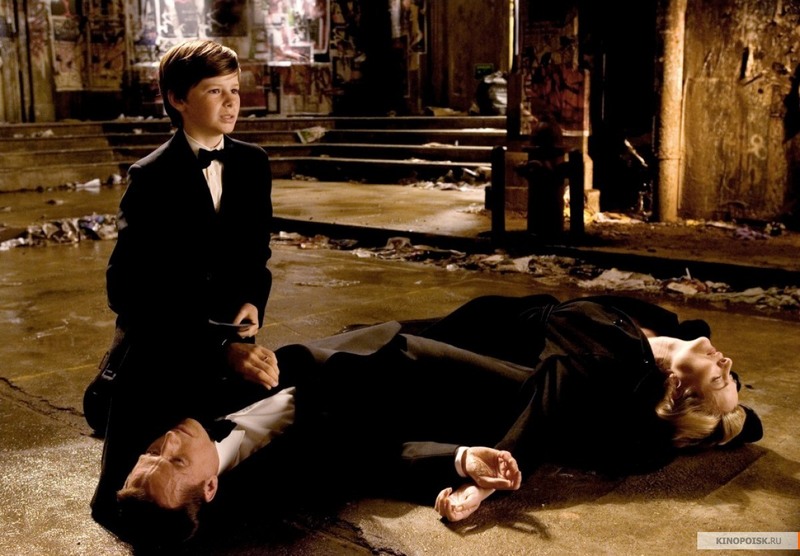 A little boy's tragedy... . HD Wallpaper and background images in the Bruce Wayne club tagged: bruce wayne christian bale batman begins. This Bruce Wayne photo contains business suit, street, city scene, and urban setting. There might also be drawing room, drawing room, withdrawing room, and family room.